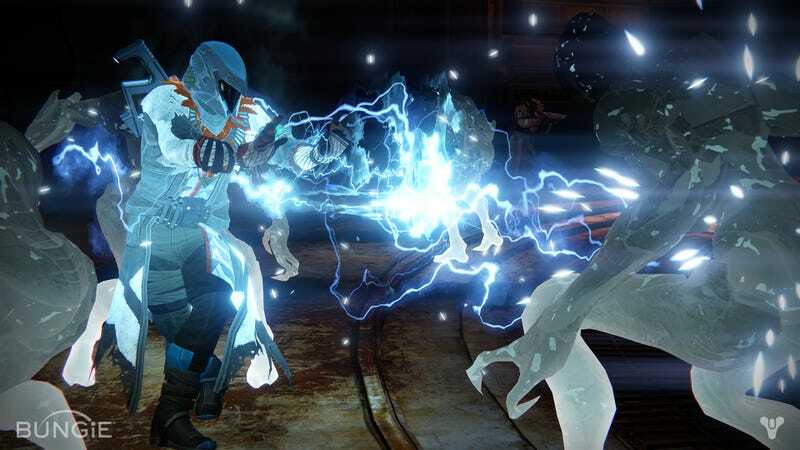 This morning, we’re streaming Destiny, a video game that exits beta and launches today. As of publication time, I haven’t touched anything in The Taken King, which went live this morning at 5am ET. So come join me and let’s see what this whole Destiny Year Two thing is all about. I’ll be streaming for at least an hour or two—probably more! UPDATE (2:39pm): Stream’s over! You can watch the full four-hour archive (in which I play through the entirety of the “Taken King” questline) right here.